And start regular genealogy blogging again. I mean, it’s Australia for heaven’s sake, and you can’t sit on an airplane for all those hours and not stay and see something of the country. 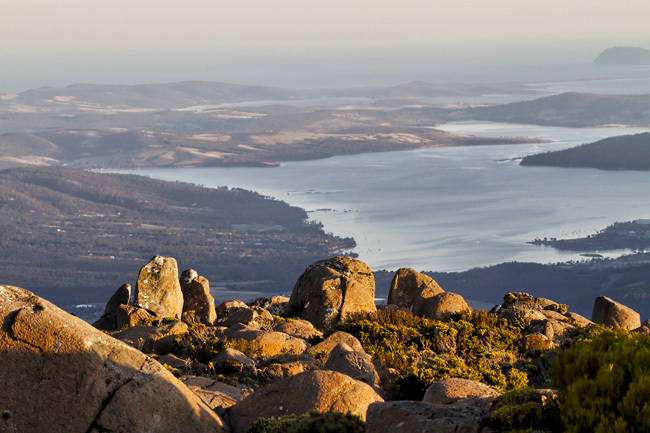 Like Tasmania, where my nephew lives, from the top of Mt. Wellington. 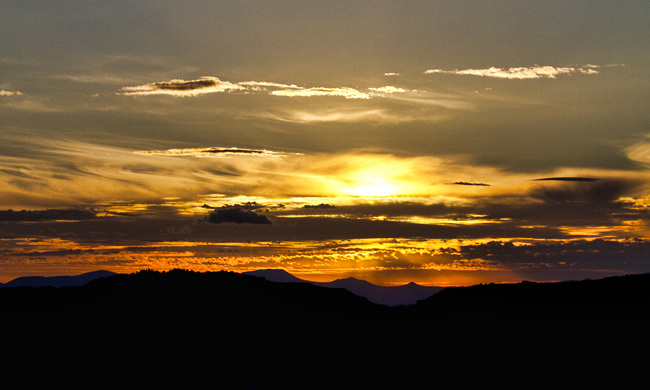 Or sunset at the top of the mountain. 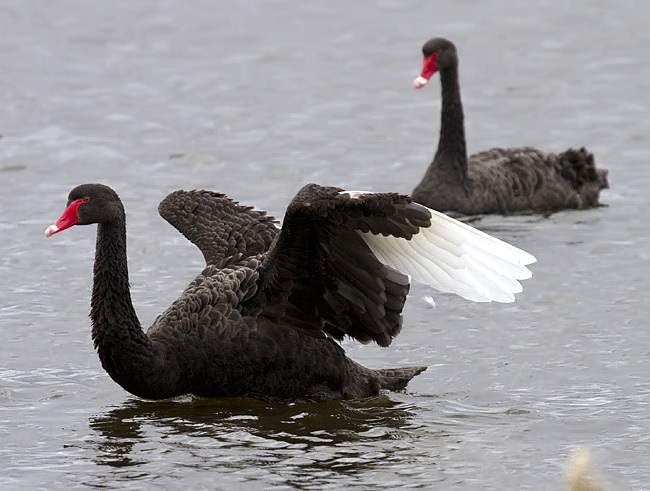 Or the black swans on the river on the way to Mt. Field. 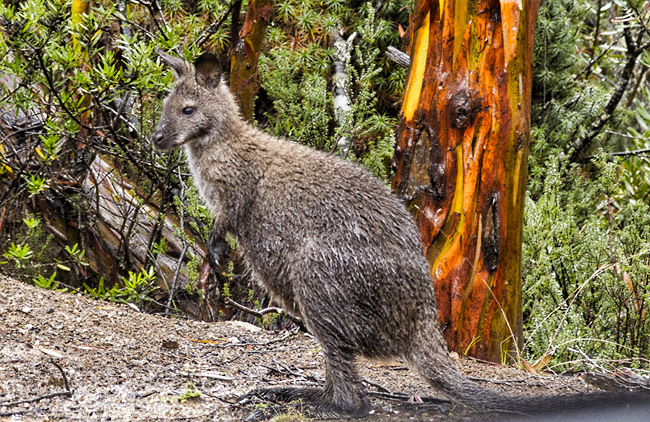 Or the rain-dampened wallaby on the side of the road on the way back. 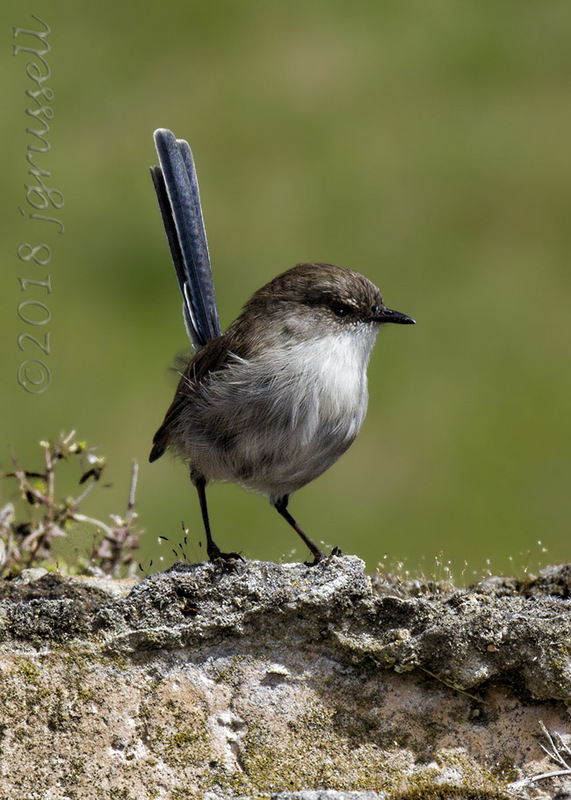 Or the fairy wrens at the Port Arthur Historic Site. Or the exquisite scenery on route there and back. And — truth be told — won’t be sorry to get home and get back to work. Your photography is as good as your genealogy advice. Thank you for allowing us to share your enjoyment of the land down under. Your bird photos are a worthy substitute for your legal genealogy advice, Judy. Please keep them coming! Im glad youre enjoying what I’m sure is a much deserved break. Love your photos, so clear and picturesque. Australia is a beautiful continent. I’m a bird fanatic! I love the picture of the little wren. When you come back to the good old USA, could you help me figure out how my Sara Baker born in 1781 in North Carolina, possibly the daughter of a John Baker from Wilkes County, according to family story, who married a Johnson Hampton in 1799 and lived in Ashe County and later Carter County, TN—-might be related to your Pamunkey Bakers? But in the meantime, enjoy Australia and don’t think about this comment! I don’t know that we had a John in Wilkes County, Laura — our John in 1781 would have been in Burke. I am SOOO envious, Judy. I’m really glad you can take some time to see the country. My mother-in-law visited Australia and New Zealand back in the day, and she still talks about it. The exceptional blog posts you provide to us all is exceptional, while I miss getting them I agree you should not be sorry for taking a break. Enjoy yourself and we’ll all be here when you come back to the states and start sharing with us again. So pleased the Great Southern Land is providing a worthy distraction. So glad you’re enjoying your trip. 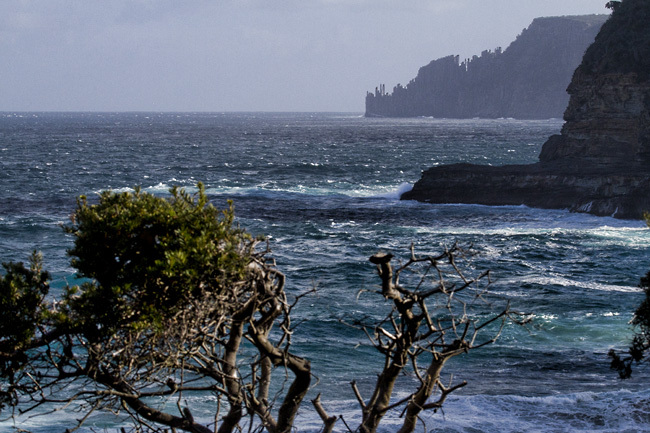 I live on the east coast of Tasmania, the most beautiful place in the world. How was ya day at Pt Authur, did you venture into and feel the erie ness of the site? ?